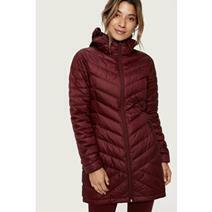 Lolë Claudia Women's Jacket available for sale at your local Source For Sports store. 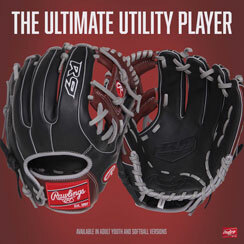 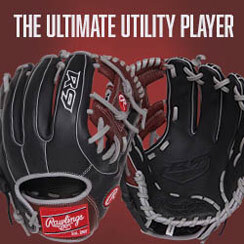 View Photos, Description & Reviews Of The Kombi Original Junior Glove Available For Sale At Your Local Source For Sports Store. 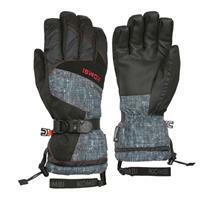 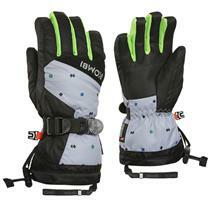 View Photos, Description & Reviews Of The Kombi Original Men's Glove Available For Sale At Your Local Source For Sports Store. 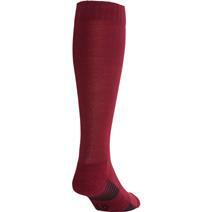 Under Armour Team Over The Calf Socks available for sale at your local Source For Sports store. 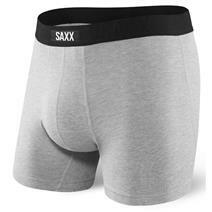 View Photos, Description & Reviews Of The Saxx Vibe Men's Boxer Available For Sale At Your Local Source For Sports Store. 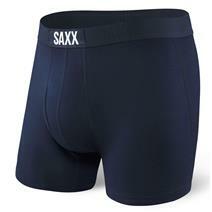 View Photos, Description & Reviews Of The Saxx Ultra Fly Men's Boxer Available For Sale At Your Local Source For Sports Store. 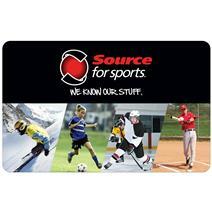 Saxx Undercover Men's Boxer Briefs available for sale online & in-store at Source For Sports. 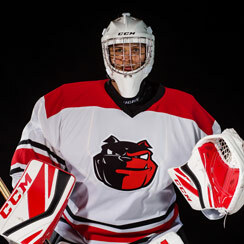 View Photos, Description & Reviews Of The Saxx Kinetic Men's Boxer Available For Sale At Your Local Source For Sports Store. 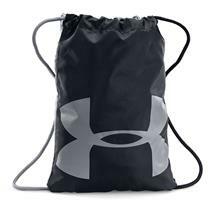 Under Armour Unisex Ozsee Sackpack available for sale at your local Source For Sports store. 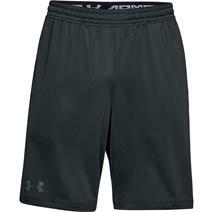 Under Armour Raid 2.0 Men's Shorts available for sale at your local Source For Sports store. 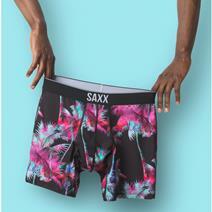 Saxx Volt Men's Boxer Briefs available for sale online & in-store at Source For Sports. 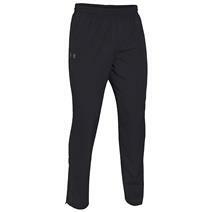 View Photos, Description & Reviews Of The Under Armour Vital Woven Men's Pant Available For Sale At Your Local Source For Sports Store.